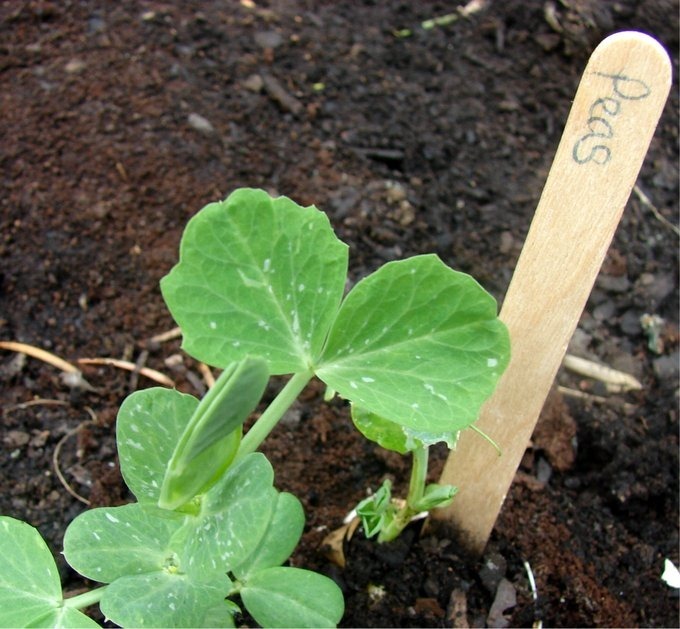 Learn how to grow organic food in your backyard. We have all of the products you need for organic gardening. With our starter kits and gardening help, we make gardening easy. Peat Pellets: Why Use Them?